I’m giving thanks for many things. One of them is that today I get to enjoy our family. The tribe at One North Harmon grows this time of year. Folks from several states come and stay——–we look forward to it all year. The other thing I’m grateful for is YOU! I’m so grateful for each and every one of you. 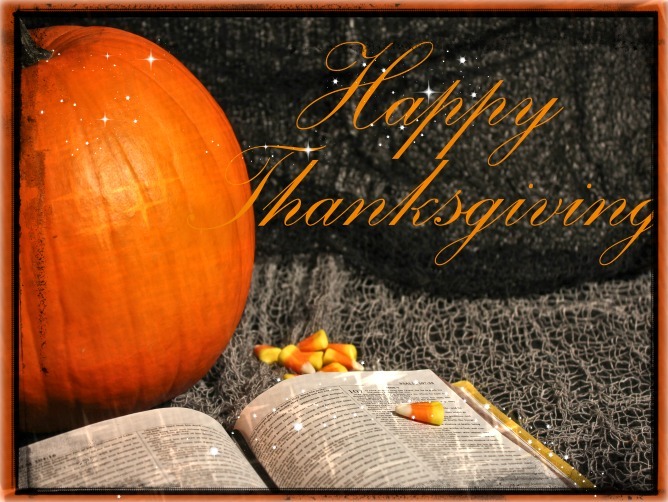 Here’s to wishing you a wonderful Thanksgiving weekend!